Convert the open porch or deck outside your house into safe, little haven free of dust, bugs, and rain with our highly efficient and insulated glass porch with SunTex screen that keeps the cooling and heating bills low. We use the best quality materials and build the porch exactly as our customers desire. 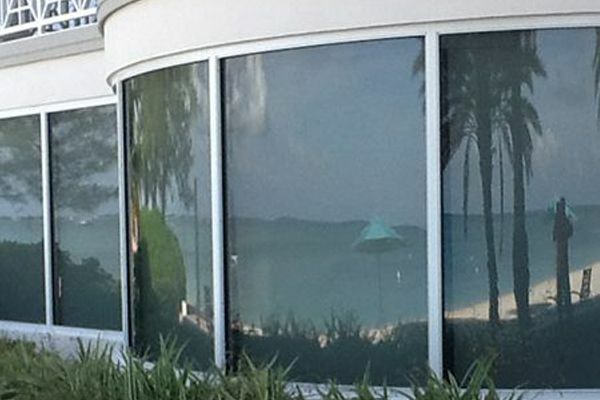 By installing SunTex exterior shading screens in the Cayman Islands, indulge in the year-round enjoyment. They are fabricated using the strong vinyl-coated polyester and are developed especially for the outdoor furnitures. They block 80-90% of the sun’s rays and allow you to enjoy the outdoor view without any obstacles. They are pet resistant and virtually maintenance free, requiring only occasional cleaning.